#1 Beer Fan Beer - We help beer fans learn about beer. Sign-up. It’s free. No credit card. No BS. 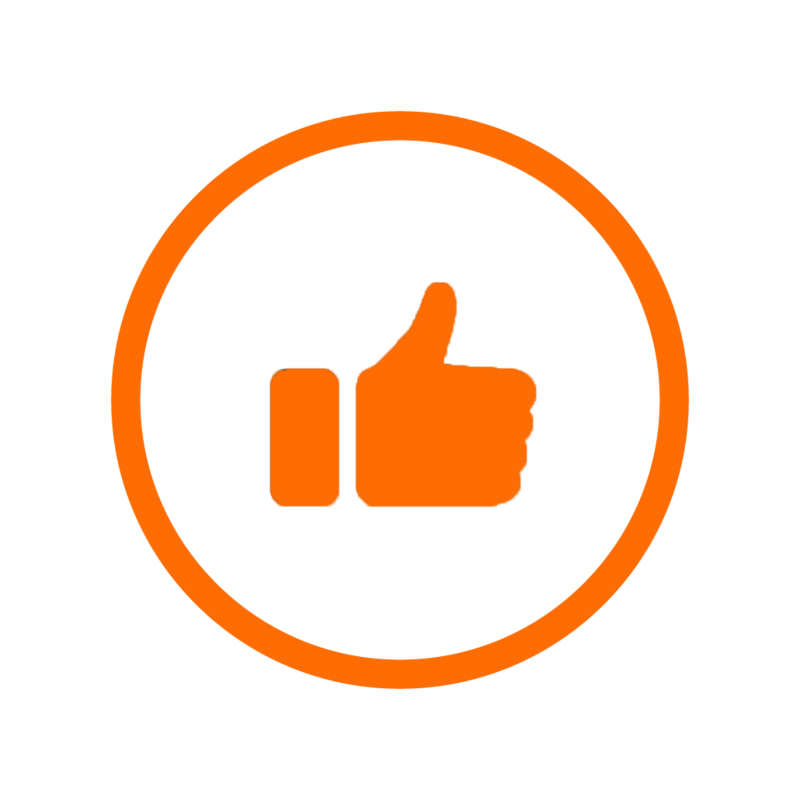 Just click the orange button below and let us know where to send your course. The video lesson, taught by Beer for Dummies author Marty Nachel, will be sent to you immediately. So maybe God is a stretch. You will learn how to taste beer though. Learning about beer does not have to be complicated. We guide you through it “sip by sip” and focus on giving you actionable information that is easy to understand. SO WHO IS THE #1 BEER FAN FOR? 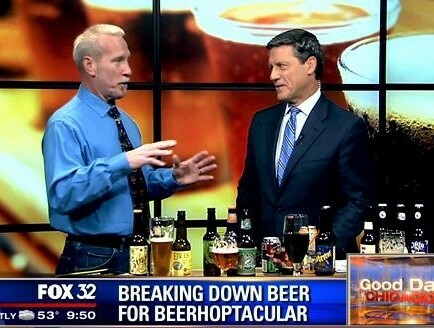 Beer fans frustrated by the lack of good beer information online and looking to learn from an industry expert. Career changers and advancers looking to get a solid knowledge base on beer to help get their next job. Those looking to prepare for beer certification exams like the Cicerone CBS and Cicerone exams that want to make sure they pass exams. WHAT DO PEOPLE SAY ABOUT MARTY? My name is Marty Nachel. I put together this program to help guide beer fans that are looking to learn more about beer. I am a professional beer judge and beer author. 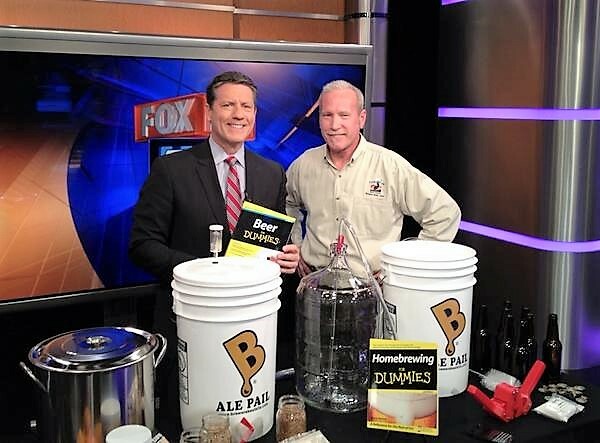 I have written multiple books including Beer for Dummies and Homebrewing for Dummies. I look forward to you joining us in the community.